Color and texture are some of the greatest things of the season. 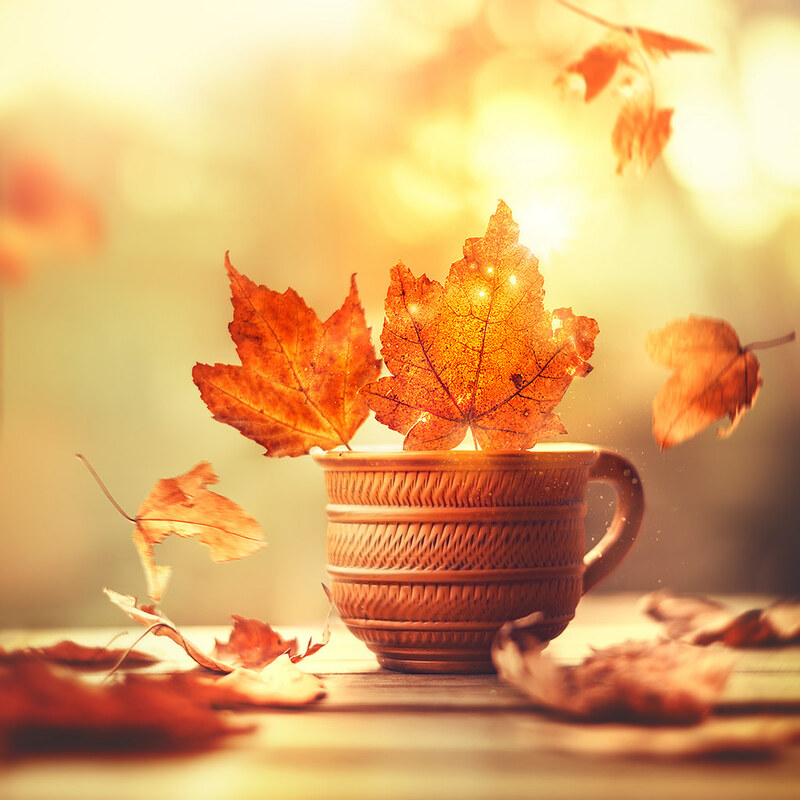 Leaves on trees, the ground, stairs, tables, windowsills, and hillsides made up some of our favorite images of Autumn 2016. Flickr Friday’s Group Pool was an explosion of color, texture, and seasonality this week for the #AutumnLeaves challenge. 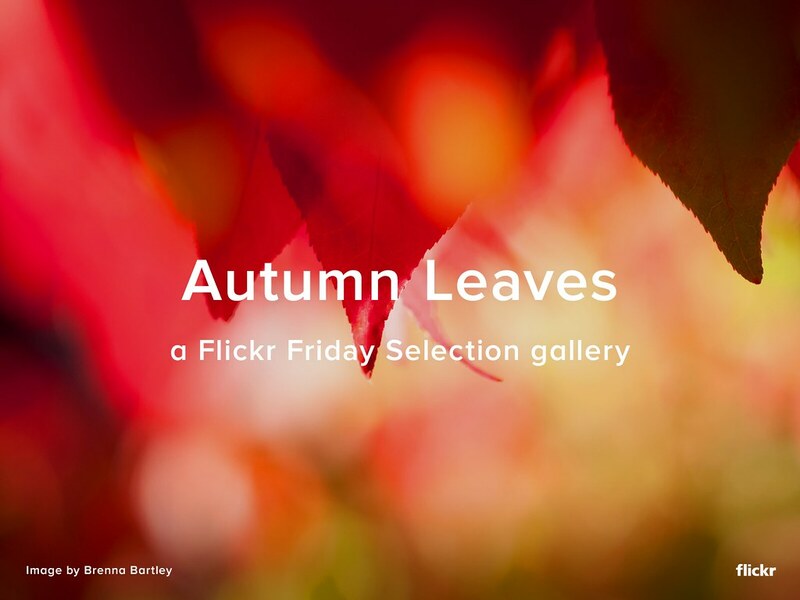 We’ve put together an Autumn Leaves Selection Gallery on Flickr with some of our favorite images. Original photo by Brenna Bartley. 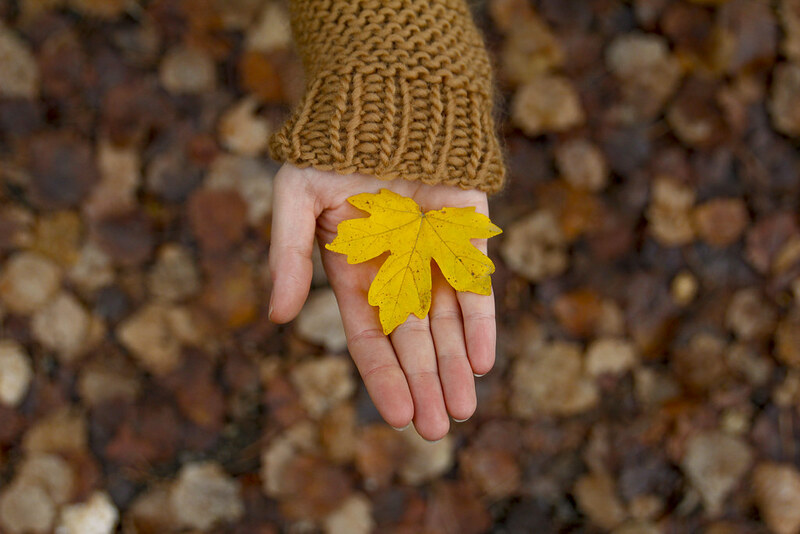 View the full Autumn Leaves Selection Gallery. Check out this week’s Flickr Heroes and be sure to join the Flickr Heroes group for a chance to be featured.